Free up your devices with the large capacity and high read/write speeds in Samsung's class, ideal for 4K UHD video. With high performance and reliability, Evo plus lets you save and treasure the richness of life. Extend your devices with a card from the EVO-Plus series. 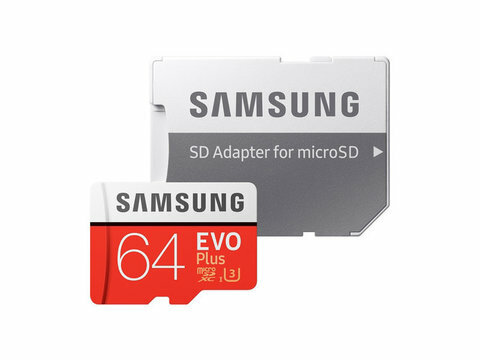 The EVO Plus provides fast read and write speeds. 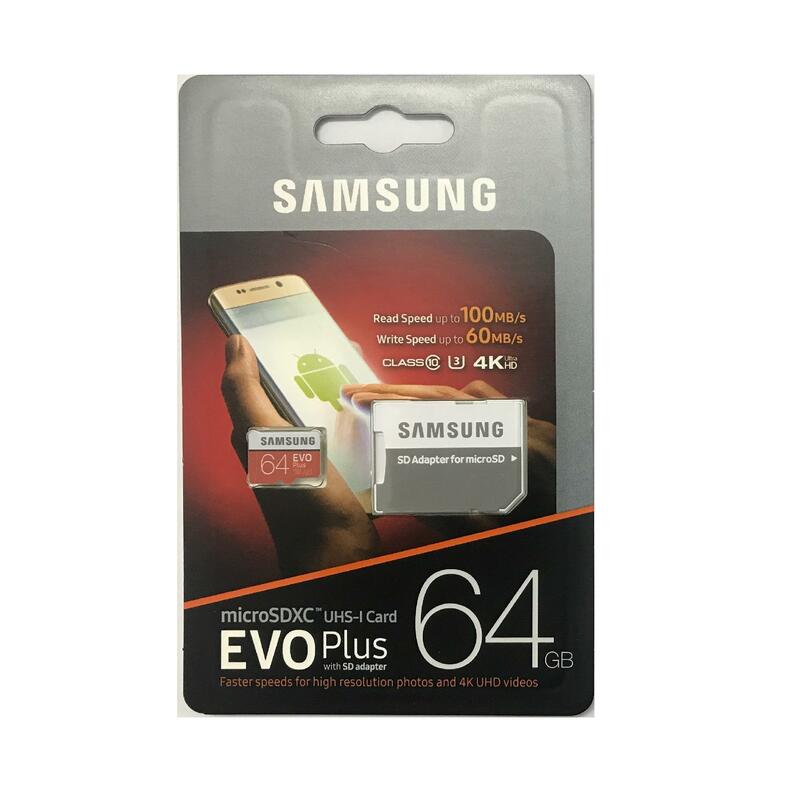 Reliable reliability combined with a powerful performance allow you to secure and manage your most important moments without worries on a card of the EVO-Plus series. Record your 4K UHD videos without any delay and transfer them easily. Your experiences are unique and unforgettable with the EVO Plus. The EVO Plus resists salt water, extreme temperatures, x-ray scanners at airports and magnetic fields.